Yesterday we told you about how LG going to release their upcoming update, which is slated to reach consumer devices in Poland later this week, is undoubtedly in the final stages of preparation and testing. But since it’s so close to release, you may be wondering where exactly are the leaks. Well folks, a leaked firmware has now surfaced for the F400S variant of the LG G3. Today’s leaked firmware comes courtesy of XDA Senior Member timmytim, who mirrored and posted the KDZ on the forums. The firmware is only compatible with the F400S variant of the LG G3, but you can start placing your bets as to when the firmware will be ported to other variants. At this point, users are generally reporting success with the leaked build, but as always, be cautious when flashing, and most certainly do not attempt to flash this directly on any device other than the F400S. 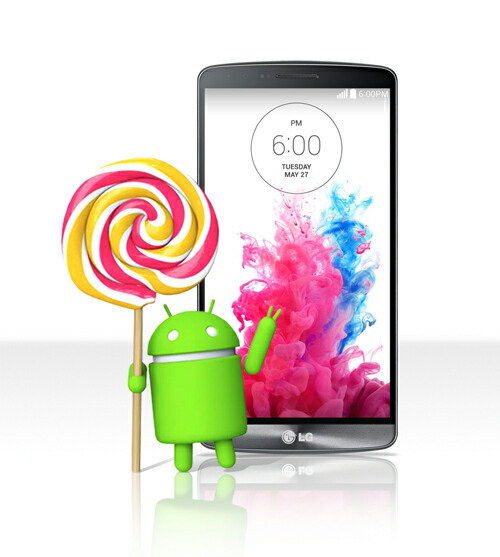 If you own an LG G3 F400S and you wish to get in on the update, and/or you wish to try and port it to other variants, head over to the LG G3 Android Lollipop Leak thread to get in on the action.